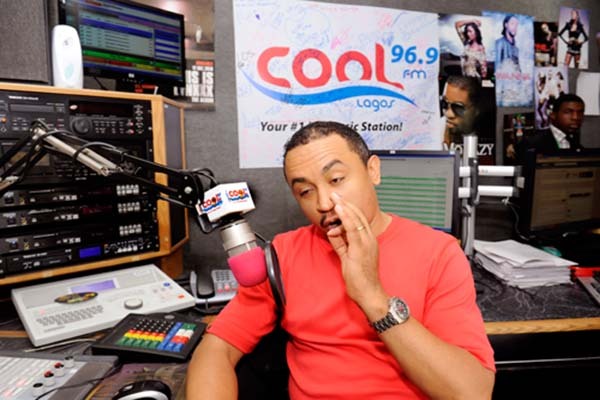 CoolFM On Air Personality, Daddy Freeze account is no where to be found on Instagram. A search has revealed that the controversial presenter’s account cannot be found. The CoolFM presenter constantly attacks almost everybody on Instagram, including pastors - and seems to have opinion on every topic. This happen after he recently exchanged words with singer Timi Dakolo on the platform, over tithing and divorce. He also hinted that Dakolo has a lover during the thick of the argument.